Brett Craig was promoted to partner, CCO at Deutsch L.A.
Deutsch named a chief creative officer for its Los Angeles office today. 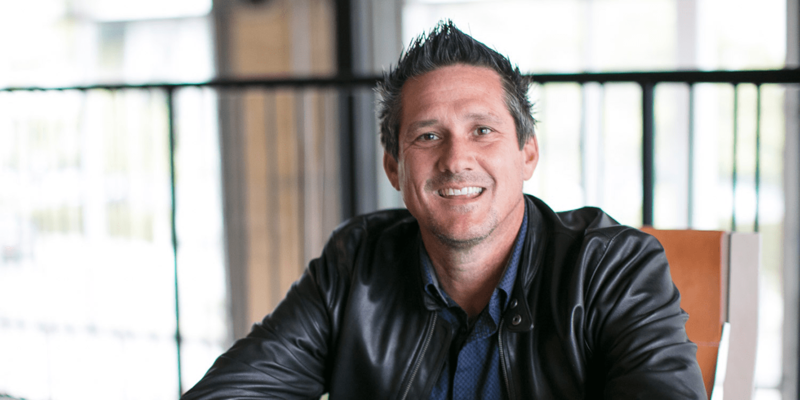 The agency promoted Brett Craig to partner, CCO for that office, following nearly seven years with the agency. Craig joins a Los Angeles senior leadership team that includes president Kim Getty and chief digital officer Pam Scheideler. He will be tasked with overseeing all creative output for the office while reporting directly to Deutsch North America CCO Pete Favat. Favat formerly handled CCO duties for the Los Angeles office as well as for Deutsch North America. Craig joined Deutsch in 2012 and formerly served as executive creative director, working on brands including Taco Bell, Dr. Pepper, Diet Dr. Pepper and 7Up, including the “Web of Fries,” “Breakfast Defectors,” “Ronald McDonald,” a Super Bowl campaign that introduced the Quesalupa for Taco Bell and the creation of “Lil’ Sweet” for Diet Dr. Pepper. He also has been instrumental in new business efforts and led a campaign for H&R Block that kicked off the 2019 tax season. Craig also authored the book Collaborate or Die: How Being a Jerk Kills Ideas and Careers and was named to the 2014 Adweek 50 list. Before joining Deutsch, Craig spent 11 years with TBWA\Chiat\Day, rising from copywriter to group creative director while working with brands including Pepsi, PlayStation Call of Duty and Tostitos. The appointment follows the arrival of executive vice president, head of production Diego de la Maza to Deutsch’s Los Angeles office earlier this month.